#10. Decrepit Birth – Axis Mundi: This album flew under the radar of most people, a much under-appreciated band that brings a melodic side to technical death metal and here they are capturing a raw and gritty sound. #9. Dead Cross – Self-Titled: A debut from musical geniuses whose minds have melded before to bring such avant-garde music to their loyal fanbases. 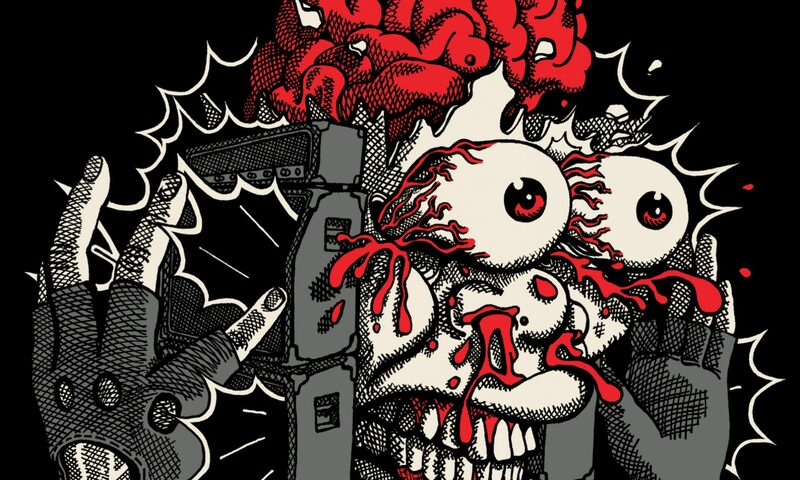 Dave Lombardo and Mike Patton collaborate again to bring a fast-paced metal and punk hybrid. Don’t blink or you’ll miss it. #8. Venom Inc. – Ave: A great return from the darker side of rock, with nearly a new face and identity (name), yet still encompassing the root of what the name Venom did in the age of NWOBHM. #7. Hate – Tremendum: The other blackened death metal band from Poland should not be underestimated. As another long-standing band, Hate has evolved to greater heights honing a dark brutal side. #6. Incantation – Profane Nexus: Legends of early doom-death metal return with vengeance demonstrating that the old school death metal sound is still a force to be reckoned with a formula that has always worked. #5. Immolation – Atonement: Another great veteran group proving that death metal has vitality and enough vigor to make these new school bands quiver in the corner. #4. Septicflesh – Codex Omega: A haunting and beautiful opus whose symphonic marriage plays out in your mind like an opera from the Victorian era with evil and crushing plots and twists. #3. Demonic Resurrection – Dashavatar: A new breed from a distant land demonstrating the reach and influence death metal has had, and captures many elements from throughout the years, offering something for everyone into extreme metal. #2. 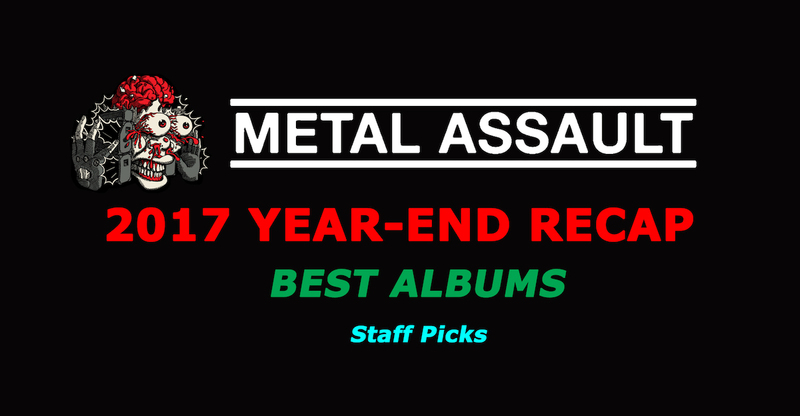 Cannibal Corpse – Red Before Black: Old school long-standing groups have made their mark this year, saving us from today’s mundane cookie-cutter groups. A violent return from another veteran group that has been hammering away relentlessly for decades. #1. Morbid Angel – Kingdoms Disdained: How do you recover from a terrible album? You bring back a vocalist from your heavier years and release the most evil album to date.